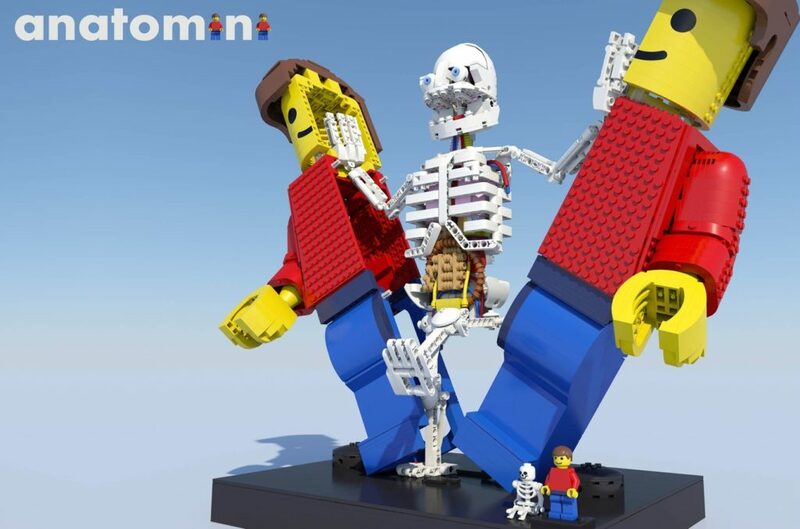 A few weeks ago, I was contacted by Stephanix about his LEGO Ideas submission Anatomini. This model is incredible! 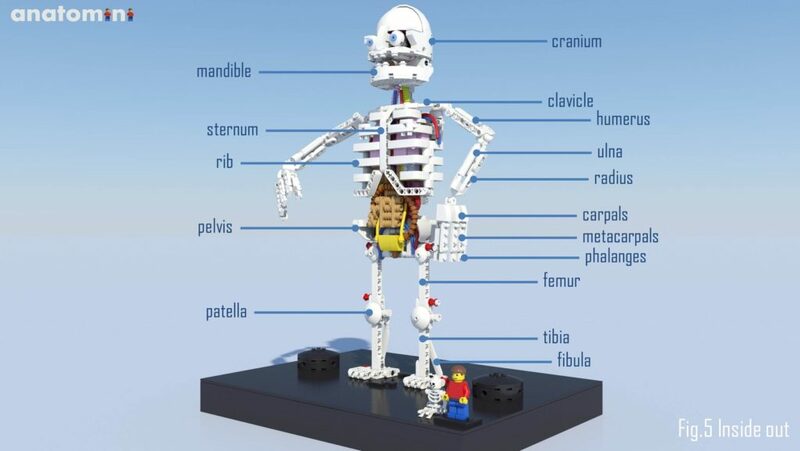 Anatomini features a full minifigure “shell” and complete skeleton, internal organs and more. It would be an amazing and unique educational tool for the human (well, minifigure) body. Sure, it’s a bit creepy looking, but I reckon it all adds to the charm of the build. There are also plenty of images of the project actually built, which look like a lot of fun! He’s poseable and the skeleton fits inside the outer shell. It’s all very clever. Go on, give it some support! I reckon it’s fantastic. If you’ve got something you’re working on, send it through! You never know – it might end up on the website!